Please note that the content of this book primarily consists of articles available from Wikipedia or other free sources online. 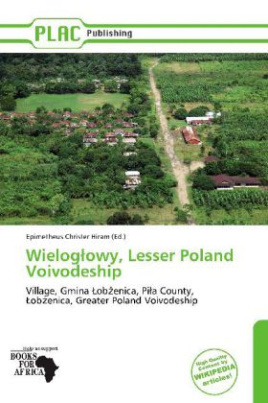 A village, known locally as a "selo" ( ), is considered the lowest administrative unit. Villages may have an individual administration (silrada) or a joint administration, combining two or more villages. Villages may also be under the jurisdiction of a city council (miskrada) or town council (selyshchna rada) administration.There is, however, another smaller type of settlement which is designated in Ukrainian as a selysche ( ). This type of community is generally referred to in English as a "settlement".